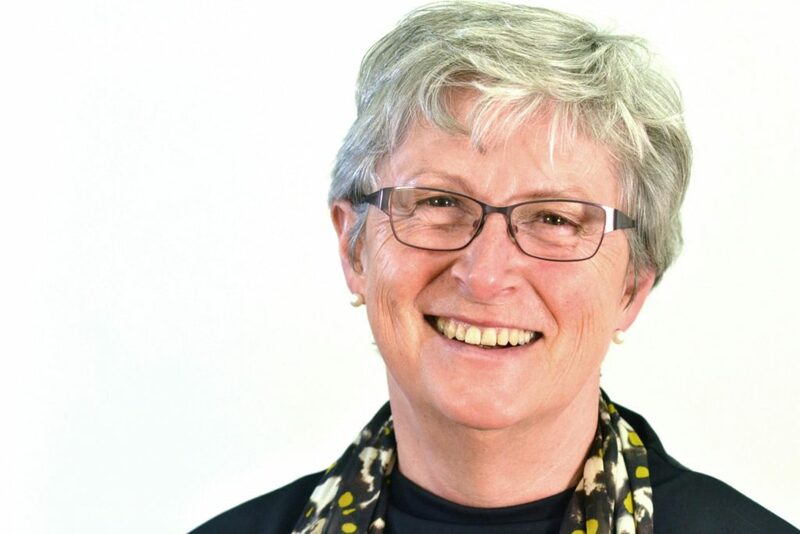 The Foreign and Commonwealth Office is pleased to announce the appointment of Ms Gisela Stuart as the new Chair of Wilton Park. The appointment will be effective from 1 October 2018. Ms Stuart replaces the outgoing Chair Iain Ferguson. Ms Stuart served as Member of Parliament for Birmingham Edgbaston from 1997 until 2017. Amongst the public positions she holds are Chair of Change Britain, Director Henry Jackson Society and Member of the Global Strategy Forum Advisory Board. The Chair of Wilton Park serves for a term of five years, with the possibility of re-appointment for a second term.